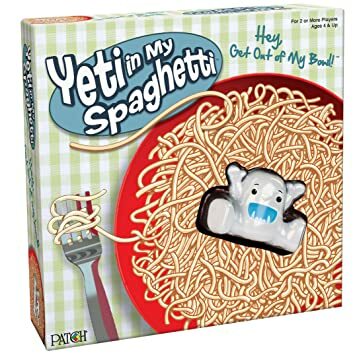 Just a bowl of spaghetti with toys on top? So what do we do now? What does this mean?